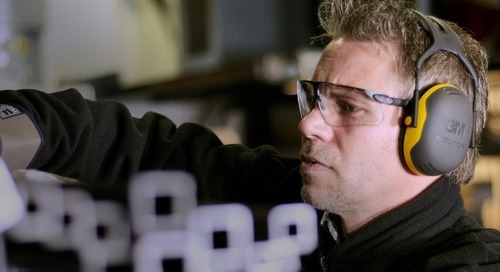 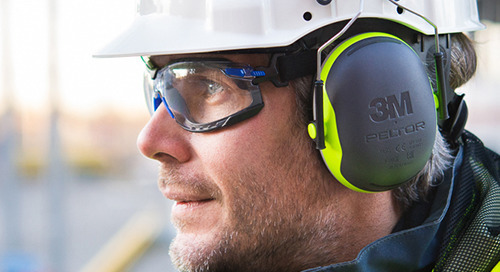 With a full line of ear muffs, you can rest easy knowing that your workforce — and your business — is protected by 3M science. 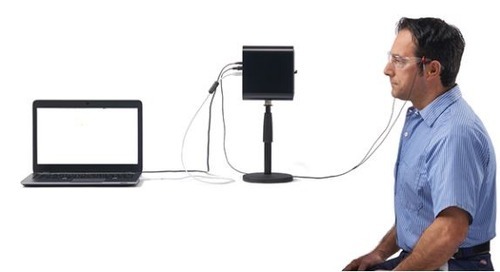 And that makes a world of difference. 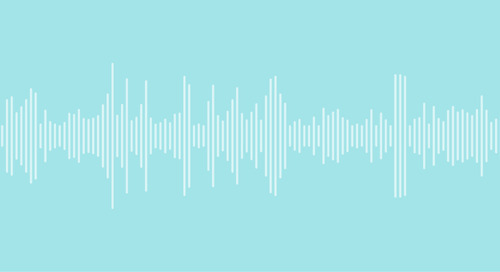 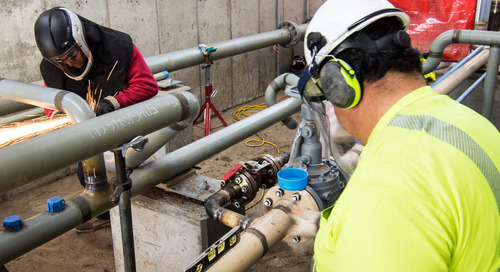 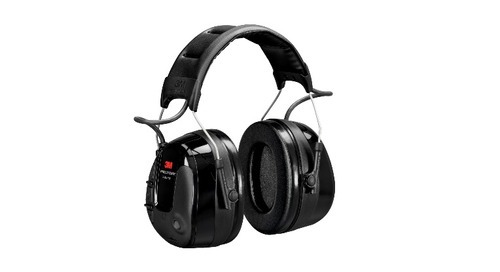 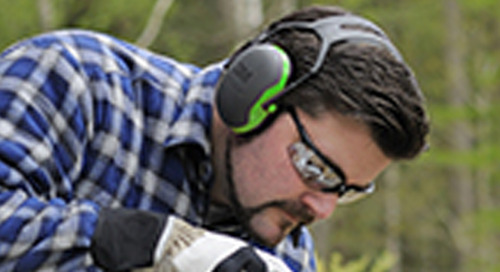 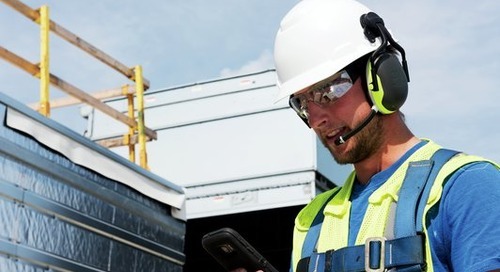 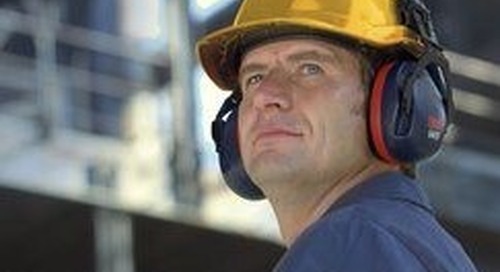 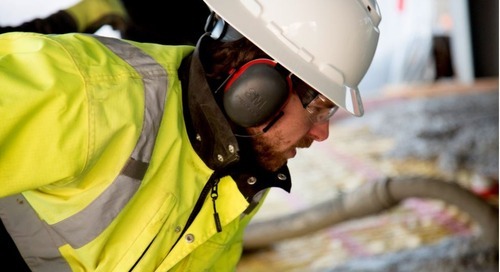 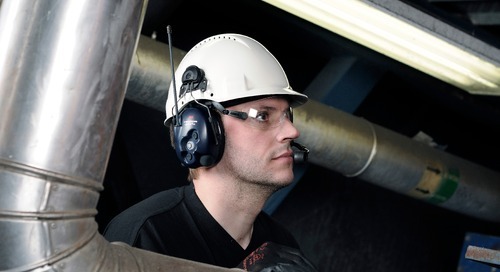 With a full line of earmuffs, you can rest easy knowing that your workforce is protected by 3M science.